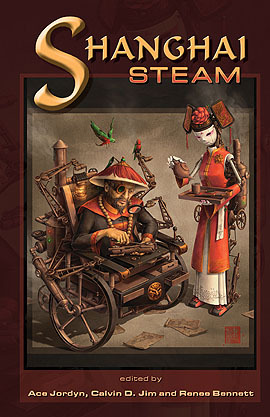 I’m pleased to announce that my story, “Legend of the Secret Masterpiece,” will appear in the upcoming steampunk-wuxia anthology, Shanghai Steam. It’ll be released at World Fantasy Convention, November 1-4, 2012. From ancient China to a future Mars, from the British Empire to the Old West, 19 authors show you worlds with alcohol fuelled dragons, philosophical automatons, and Qi-powered machines both wondrous and strange in tales of vengeance, paper lantern revolutions, and flying monks. This was my Week 6 Clarion West story, so big thanks to Charles Stross and all my CW2011 classmates who helped me workshop this tale! It’s nice that the Weird Tales publisher rescinded their baffling decision to publish an excerpt from poorly written, racist novel Saving the Pearls: Revealing Eden. 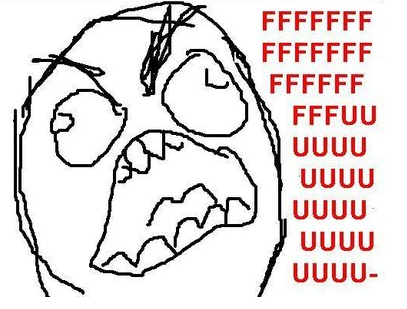 However, in the process they also nuked the original page and comment thread. I think that’s a shame. So for lulz, because my comment was one of those nuked, and because urge to pile on is sometimes irresistible, I’ve ganked an earlier version of the page from google cache. It will be sure to go down in the annals of fail. Edit: Thanks to Sean Wallace for a better screencap. Second edit: Since people may want to copy/paste from Marvin Kaye’s original post, I’m including a text version too. I have been an anthologist and magazine editor for most of my life, and as of last year became copublisher and editor of Weird Tales, America’s oldest fantasy magazine. In the upcoming issue, we are publishing the first chapter of Victoria Foyt’s SF novel, Saving the Pearls: Revealing Eden (the subtitle after the colon is an indication that the story will continue in a subsequent novel). Weird Tales seldom prints SF, but this story is a compelling view of a world that didn’t listen to the warnings of ecologists, and a world that has developed a reverse racism: blacks dominating and detesting not just whites, but latinos and albinos, the few that still survive of the latter are hunted down and slaughtered. It is the same literary technique employed in the off-Broadway musical a few years back, Zanna, Don’t!, set in a world where homosexuality is the norm, and a pair of heterosexual lovers are therefore socially condemned. Racism is an atrocity, and that is the backbone of this book. That is very clear to anyone with an appreciation for irony who reads it. I have noted the counterarguments that some Amazon readers have launched against the book and its author, and while I strongly disagree, this is America and they have the right to express their opinion(s). But I also have been told that they have not stopped there, but also have attacked Amazon readers who describe the book in positive terms. I do not know if this is true, but if it is, it is mean-spirited, espcially if they have not read the entire book before condemning it, a charge that has also been leveled against some of them. Again, I do not know if this is true, or an exaggeration, but if these actions have, in fact, been performed, than I wish those who have done so a blessing and a curse. The blessing is to wish they acquire sufficient wit, wisdom and depth of literary analysis to understand what they read, and also the compassion not to attack others merely because they hold a different opinion. The curse is an integral part of the blessing…for if they do acquire those virtues, they will then necessarily look at their own behaviour, and be thoroughly ashamed. Unlike certain memes, I’ve been busy working on a large number of new projects… and so this blog has been getting a little less love. But I hope to bring a world of writing analysis, fun quotes, devious technical breakdowns, and JRPG screenshots back to you as soon as I can. 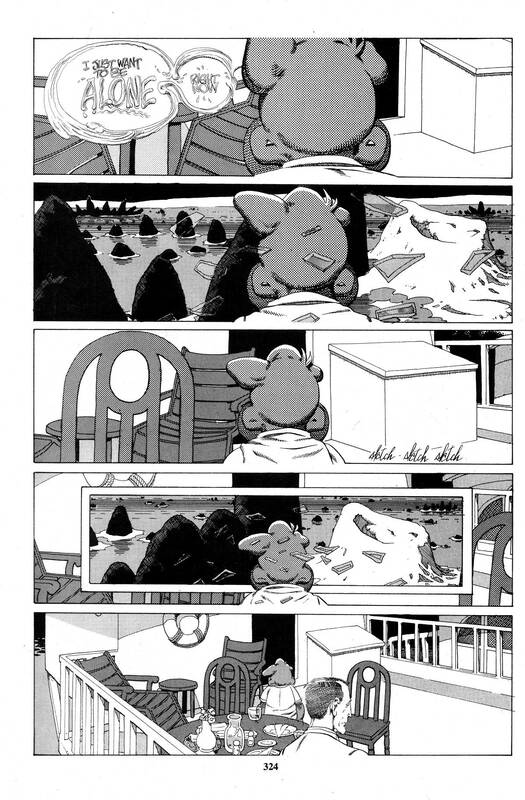 I’ve been following the Cerebus Kickstarter with interest. Dave Sim, the comic’s creator, has already raised $40,000 from nerds to turn his 300-issue magnum opus into digital form. 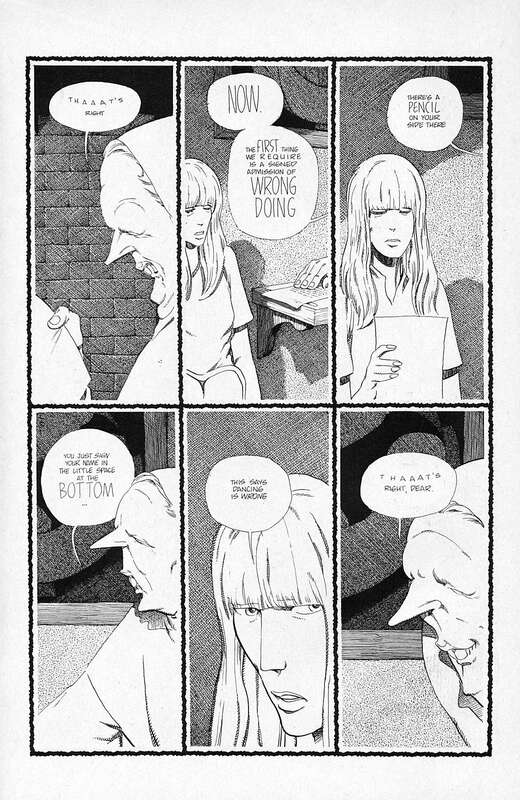 Cerebus and its associated columns, letters, etc, is very interesting reading if you’re interested in the technical and business aspects of making comics. The formal stuff Dave Sim does in this comic, especially when it comes to lettering, is so ingenious. Gerhard’s beautiful backgrounds never falter either. Don’t start reading at the beginning, some say to start with Church and State or High Society… I found a copy of Melmoth by chance at the Mercer County Public Library when I was a kid. The story starts off as the story of a magic ardvark in a sword-and-sorcery setting, but after 40 or so self-published issues the storyline took on many political dimensions. 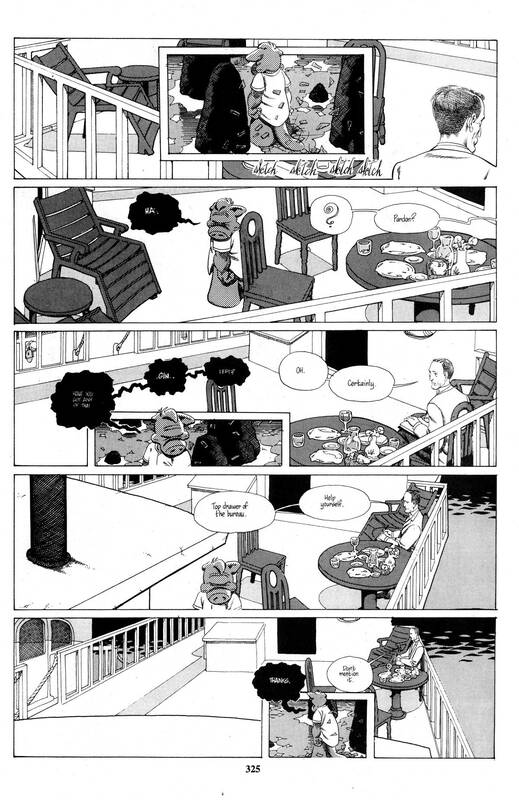 Cerebus, the barbarian aardvark main character, becomes prime minster, pope, houseguest, bartender, and lover. Cameos of famous historical figures like Groucho Marx and Margaret Thatcher are everywhere. But questionable later storylines that had comics fans up at arms at Sim. I was one of these too… I’d waited a long time to get to the epic end of this absorbing saga, and I get 100+ issues of strangely hypnotizing anti-feminist stuff that is also some of the best technical work in comics. Later in the comic’s 300 issue self-owned self-published run, Sim underwent a religious conversion to a credo based on his own deductions about women in Canada, the Beatles, Modernist writers, etc. Then he started reading the Torah. As a result, the comic’s themes don’t hang together — but that’s perhaps to be expected from a comic book that took 25 years of the guy’s life to make. 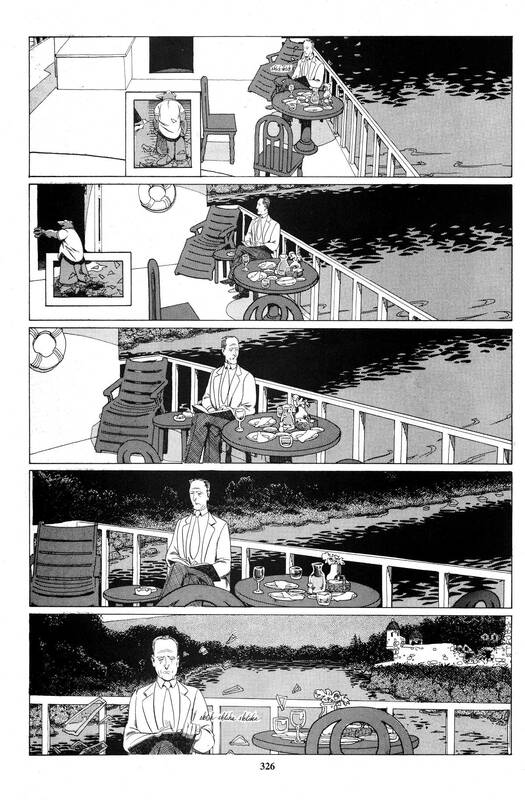 Cerebus disappointed me as a reader, but as a technician, I was always delighted… that’s the frustrating thing about Dave Sim and Gerhard’s comic. …Essentially I’d rather have Lizard Men from Deep Time. Not a bad analysis amirite? “The Comeback,” an old story of mine (originally written fall 2009 and subsequently rewritten) is up at Phantasmacore. It’s about romance and regret in a steampunk world where martial arts has become big business.